Netflix has a new drama in store. Deadline reports the streaming service has ordered a new limited TV series called Unbelievable. 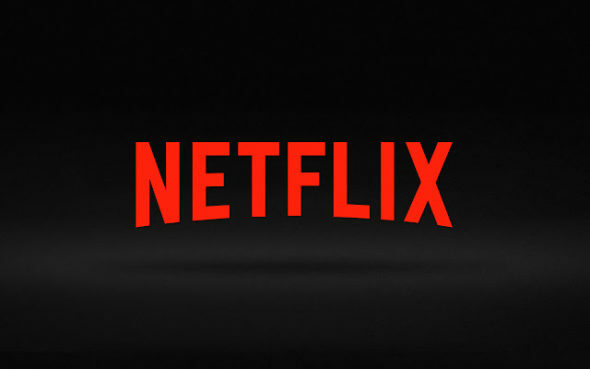 Netflix has ordered eight episodes of Unbelievable, which will be written by Erin Brockovich screenwriter Susannah Grant, Michael Chabon, and Ayelet Waldman. What do you think? Have you read the article Unbelievable is based on? Will you watch the upcoming Netflix series? More about: Netflix TV shows: canceled or renewed?, Unbelievable, Unbelievable: canceled or renewed?